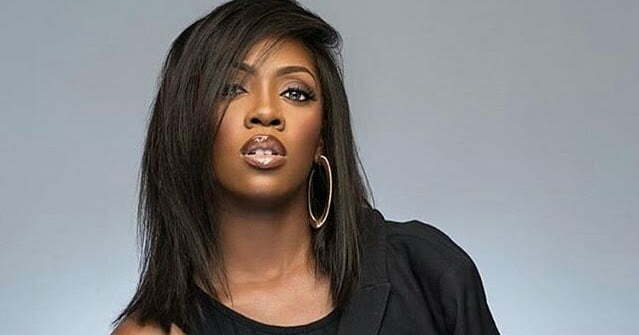 Nigerian popstar, Tiwa Savage has berated the Federal Airport Authority of Nigeria, FAAN, over lack of security at local airports. This was after the singer’s luggages were stolen on her way to Uyo. The Mavin Queen noted that it would have been as easy for a terrorist to plant a bomb, as it was for the thief that stole her bag. In her snapchat post she wrote “So our plane lands and while we are still on runway, someone opens the cargo hole and steals our luggages. “Pilot said he saw the cargo hold light, come on, how is this possible?How is this safe?